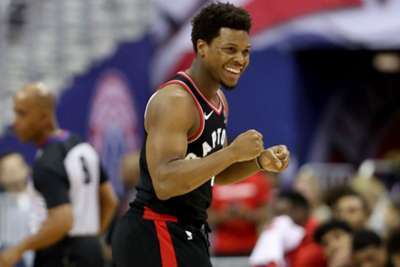 The Toronto Raptors continued to win in the NBA after beating the Utah Jazz on Monday. The only game on Tuesday between teams with winning records features two explosive offenses. Bucks star Giannis Antetokounmpo has been one of the best players in the NBA this season while Portland are off to a surprising start behind guards Damian Lillard and CJ McCollum.